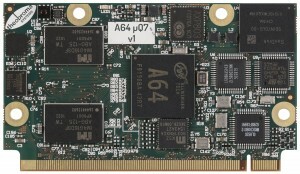 What next for Windows CE / Compact 7? 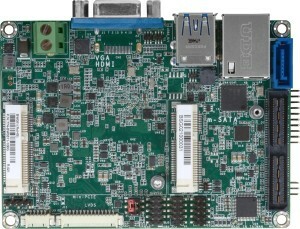 Embedded PC or ARM-based board? Why develop a smart, connected device with Windows CE / Compact 7?